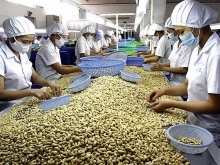 (VEN) - The Ministry of Industry and Trade has launched Vietnamese goods points of sale in dozens of industrial zones (IZs) to provide workers with access to high quality, reasonably priced products and to boost domestic production. 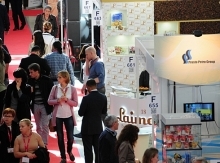 A representative of the Ministry of Industry and Trade’s Domestic Market Department said the ministry has licensed organizations to carry out trade promotion activities in the domestic marketplace, with priority given to bringing Vietnamese goods to remote rural and mountainous areas, IZs and export processing zones (EPZs). The effort is designed to encourage both suppliers and consumers to contribute to the Buy Vietnamese Goods campaign, he said. In response to the Ministry of Industry and Trade’s call, many localities across the country have combined activities of bringing goods to IZs and EPZs with their market stability assurance programs to enable IZ workers, especially low-income ones, to access high quality, reasonably priced Vietnamese products. According to the Hanoi Department of Industry and Trade, in 2016, more than 300 shipments of Vietnamese goods reached the city’s 18 districts, towns and IZs. In 2017, Hanoi continued to organize many shipments of Vietnamese goods to districts, towns, IZs and EPZs in the city. About 100 shipments arrived during the Tet (Lunar New Year Holidays) time alone. In recent years, the Ministry of Industry and Trade launched 104 Vietnamese goods points of sale in 58 localities nationwide, many of which are located near IZs. One such effective point of sale is the Lanchi Mart in Ha Nam Province’s Dong Van District, which is located near Dong Van IZ. 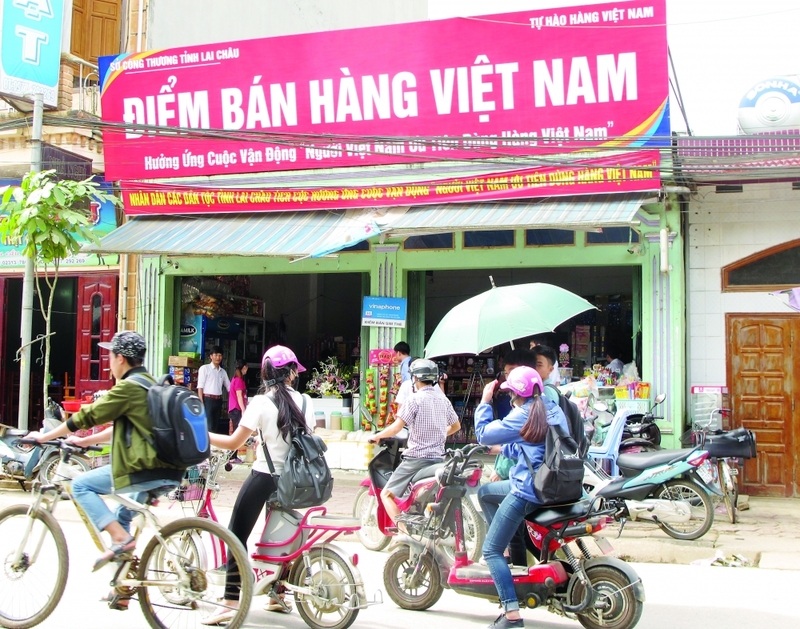 Sales of Vietnamese goods through Lanchi Mart increased 15 percent shortly after the point of sale was launched there. This year, the Ministry of Industry and Trade has encouraged enterprises to launch programs responding to Worker’s Month. In particular, the Hapro supermarket offered a three percent discount to trade union membership card holders at its Hapromart and Haprofood supermarkets in Hanoi (not including milk powder) from May 19-31. The ministry expects this effort will enable IZ and EPZ workers to access high quality, reasonably priced Vietnamese products and businesses to increase sales.